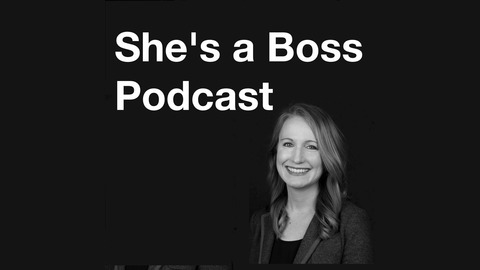 She’s a Boss Podcast: Inspirational and honest stories of success and stumbles from female leaders who lead in business and in life with passion and hard work. 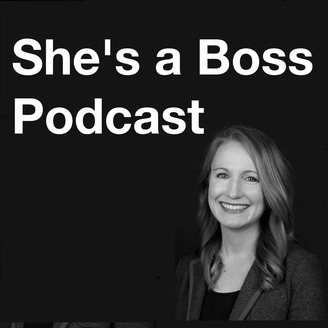 Leading IP expert Emmanuelle Ragot chats with Sham about her path into IP law, what makes her team successful, her views on failure, and the role that art plays in her life. Ep.61: Sham & Becky reunited at SXSW!